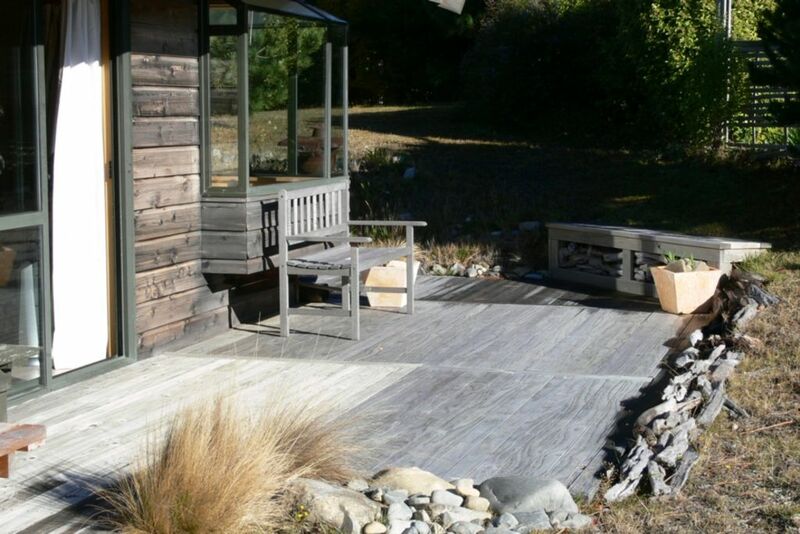 A place in paradise, a modern bach with views of the lake, Mt Sefton, Ben Ohau and the ski field, using binoculars you can even see people skiing!. A place to relax away from work and stresses of a busy life. Kids are free and safe to ride their bikes, go for walks, swim, as well as giving their parents time to enjoy the surroundings and comforts of home. 55 mins to Mt Cook, 20 mins to both Twizel and Omarama. There is the lodge if you feel the need for a meal out, or even just a drink. Guests are required before leaving to make sure that everything is clean, tidy and that all bedding and furniture is put back where it was found. All breakages and damages to be reported to owners please. Smoking is ok outside only. Dogs are ok but outside only. standing heaters and fan heater. Included in the price of rental. flour, sugar, salt, pepper, oil, tea and coffee. To be replaced if possible. Helmets in the double bunk room. Wheelchairs would be able to access through deck balcony door but hallway narrow. Linen, towels are NOT provided, guests are to supply their own. Free wifi is included in the rental cost. Quaint little cottage in a great location. The cottage was well equipped and was well stocked. It was in an awesome location and is perfect for those looking for a relaxed weekend getaway. Well equipped cottage; has everything a guest needs! Great location and accommodation for all! Goose Cottage is comfortable, has great views and all you could need for a holiday in this beautiful landscape. Two of us stayed for the week-end and used the cottage as a base for tramping. Checking out late meant we could have a shower before the drive home which was really appreciated. It is a very peaceful location.The wifi meant we could check our on line doc maps. Awesome, very comfortable and totally relaxing. Unpretentious and welcoming. Sally was great at communication. Hope to go back one day. We had a great time at Sally's batch. Well maintained and very homely property. Sally is a great host and easy to communicate with.